Just-in-time sequencing is everything in a manufacturing environment. Getting the right part, at the right time, to the right place is no longer just a wish, but a requirement. 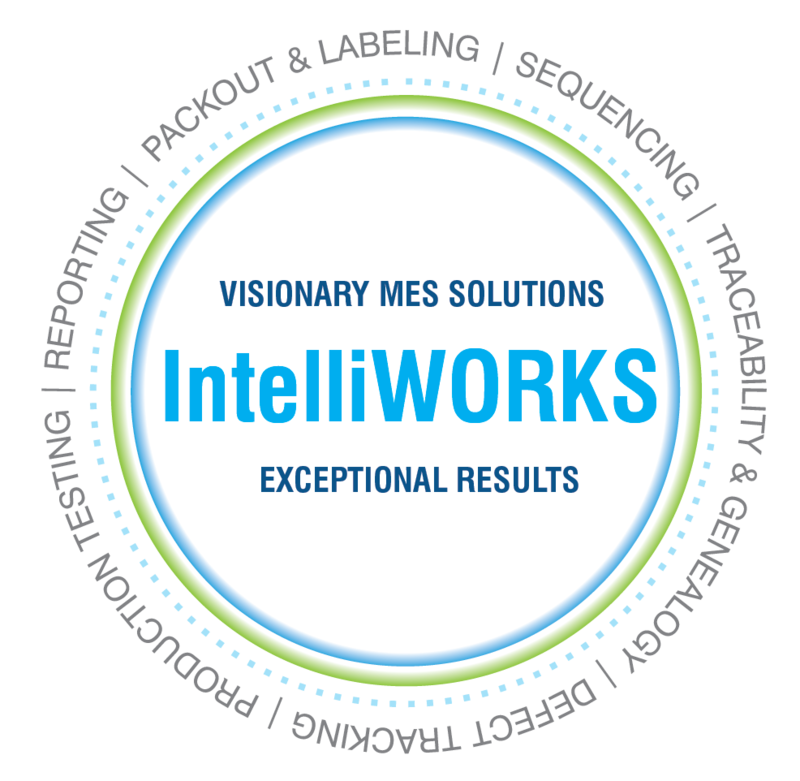 IntelliWORKS is a sophisticated sequencing solution designed for the extraordinary demands of the discrete manufacturing industry. It processes and schedules broadcast data or EDI demand for production to the manufacturing execution system (MES) level where our powerful error-proofing, traceability and defect tracking and reporting applications provide end-to-end manufacturing control. IntelliWORKS can handle multiple customers, ship-to destinations, assembly lines, and products. Your customers will see parts and sub-assemblies arrive just-in-time and in the exact order needed for seamless, non-stop production. It is equally as powerful for suppliers as OEMs, and flexible enough to drive a complete, complex, build-to-order process or a pick-and-pack operation.